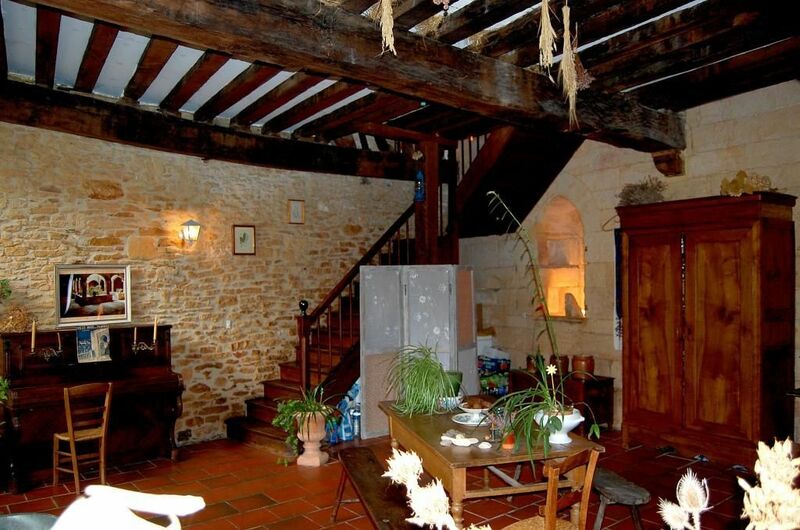 This special house is for ancient homes lovers, it has a monumental fire place, and a wine arched cellar. This house has 3 levels, plus an attic that can be refurbished. In the 1st. floor there are two 40m2 living rooms each one, and a 15th century fireplace. 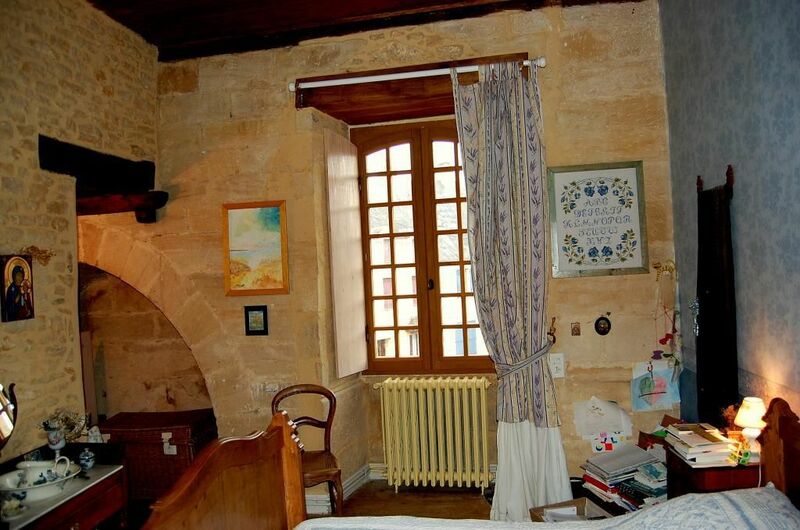 On the 2nd floor there is a living room with an open kitchen and a huge 13th century fireplace. On the 3rd floor there are 4 rooms and the attics that can be refurbished. 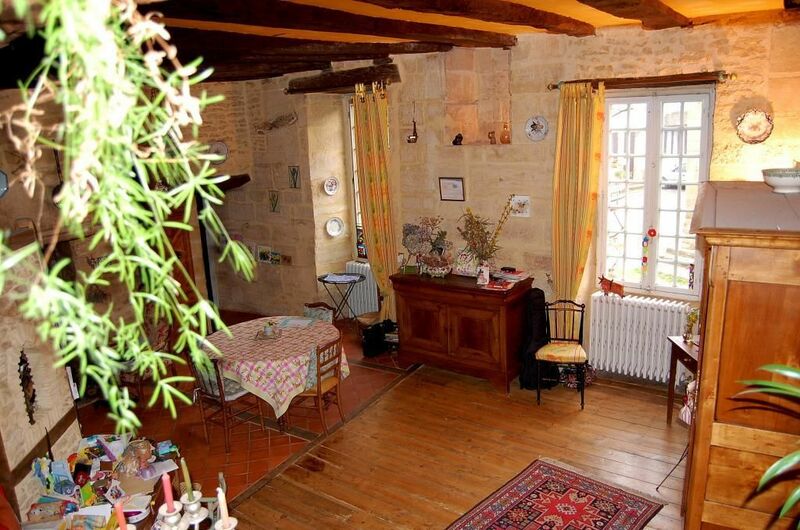 One little courtyard and one big yard, that are independent from the house, and one cave.
. 45m2 living room, with a french style ceiling, and arched spaces. 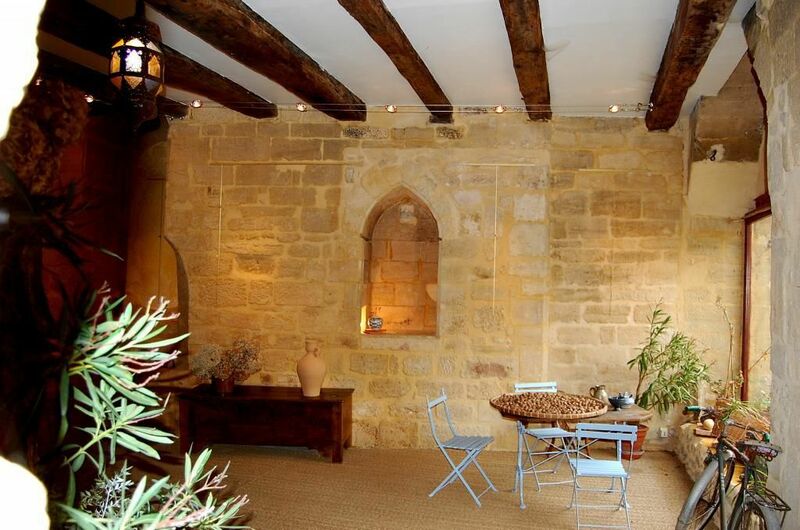 40m2 room with arched spaces.
. 40m2 13th century living room with fire place (It works).
. 45m2 living area with equipped kitchen, and a 15th century fire place.
. 3 15, 16 and 25m2 rooms, one of them with a shower, and another one with a fire place.
. WC avec petit douche.
. 2 40m2 storage rooms.